Pleasant Gap, Centre County, Pa. - Spring Township Police are looking for a large group of cows that are on the loose in Pleasant Gap. As of 9:10 a.m. Wednesday, around 15 cows have been captured and are on their way home. Officials believe there are still 10 to 15 cows out in the community. 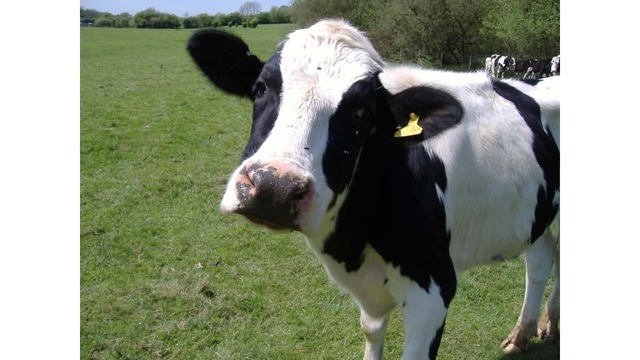 Residents are asked to keep an eye out for any cows running into Pleasant Gap and to call 1-800-479-0050 with their location if they see one, so that the cows can be returned home.